Big MCU plans are in the works for the month of September, according to a new rumor, which includes possibly the release of the Captain Marvel trailer and an announcement about Black Panther 2. The info comes from YouTuber Grace Randolph on social media. "#MCU is going to have an amazing September - I got some great insider tea today, but I was sworn to secrecy by all. But it’s good stuff about an Air Force pilot and also a cat, both of which I’m sure we’ll be talking about VERY soon..." Randolph tweeted. 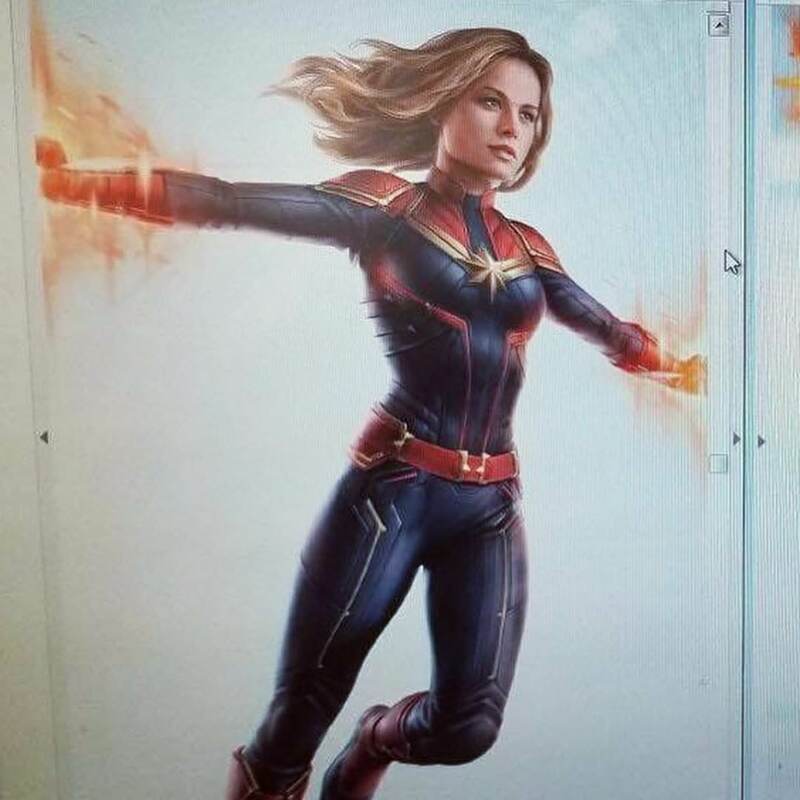 By "Air force pilot," she is obviously referring to Carol Danvers, and as the movie is due to come out in March and Marvel has yet to start promoting it, a Captain Marvel trailer would seem likely. Update: Brie Larson has teased something Captain Marvel for Wednesday, September 5. Regarding the "cat" reference, while true Carol Danvers does own a cat in the comics, Randolph clarifies in the comments that it has to do with Black Panther. "I’m talking about a billion dollar cat we’ve already met," Randolph tweeted, which references the box office of Black Panther as it's over a billion dollars. Shortly after Black Panther debuted, Marvel Studios president Kevin Feige confirmed a sequel. "We absolutely will do that," Feige said. "One of the favorite pastimes at Marvel Studios is sitting around on a Part One and talking and dreaming about what we would do in a Part Two. There have been plenty of those conversations as we were putting together the first Black Panther. We have ideas and a pretty solid direction on where we want to head with the second one." Marvel's announcement of Black Panther 2 would also go along nicely with their Oscars campaign, as they are petitioning the Academy to get the first movie nominated for Best Film. Look for Brie Larson as Captain Marvel and Chadwick Boseman as Black Panther to return in Avengers 4 on May 3 2019. 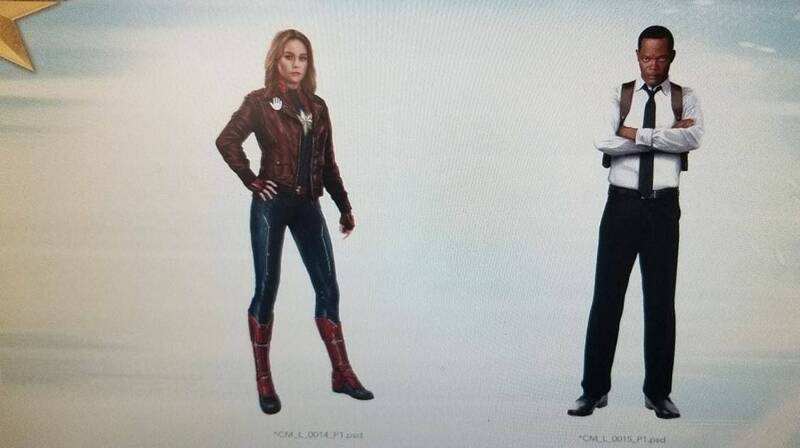 Captain Marvel hits prior to that on March 8, 2019.